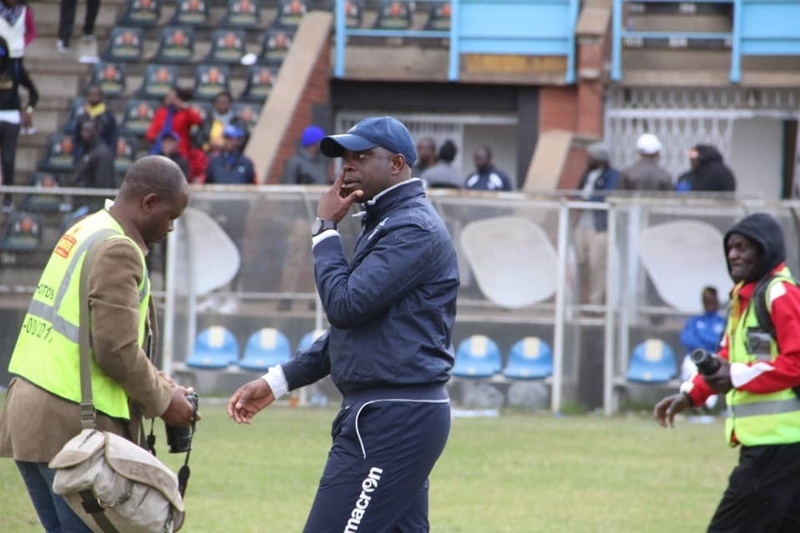 Ngezi Platinum Stars coach Tonderayi Ndiraya believes the two-week break to pave way for national harmonised elections took some gloss of his team as they needed an element of luck to overcome determined Nichrut 3-2 at Baobab stadium. Ngezi had a rather subdued performance, and despite taking an early lead, they found themselves trailing 2-1 in the last quarter of the match thanks to a wonder strike from outside the box by Farai Vimisayi. A lucky goal from a goalmouth scramble from Donald Teguru brought them back into the game before a masterclass free kick from Godknows Murwira with just three minutes to fulltime guaranteed them maximum points and stay within a touching distance of log leaders FC Platinum who also won away to Bulawayo City. “Look a win is a win, at this stage of the season you don’t care how you win because there will be a lot of factors to consider,” said Ndiraya. The win ensured that Ngezi Platinum completed a double over Nichrut having won 1-0 in the reverse fixture at Ascot stadium.